A picture postcard of 1913 depicted a Spin with enclosed cockpit. A variation of the Spin about which little is known. 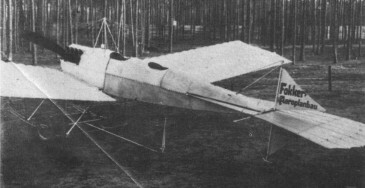 The fuselage is enclosed, like that of the M.II, but in a totally different manner.